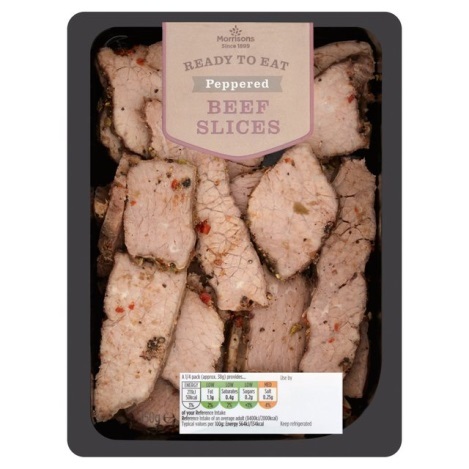 Supermarket-giant Morrisons have issued an urgent recall for their 150g packs of Ready-to-Eat Peppered Beef Slices. 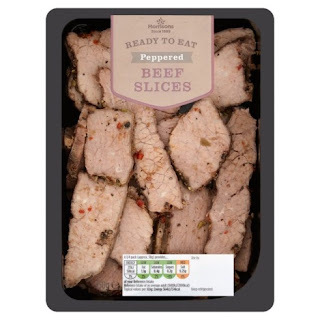 Following news of one in four slaughterhouses having failed to take basic hygiene precautions, there have been traces of Listeria monocytogenes in the product, as reported by the Food Standards Agency. The meat packs are those with the use-by date of 21st February, weighing 150g. The FSA reports that the bug is most commonly associated with chilled ready-to-eat foods such as smoked fish, cooked sliced meats, cooked shellfish, soft mould-ripened cheeses and pre-prepared sandwiches. If consumed, listeria monocytogenes may cause Listeriosis, a type of food poisoning which symptoms of which include sickness, flu, and in extreme cases, meningitis. Over 65s, pregnant women, new-borns and those with weakened immune systems are at most risk, and it’s recommended to seek medical attention if there is concern that the bug has been consumed. In pregnant women, Listeriosis can lead to miscarriage, as the bug can reach the unborn baby through the placenta. Illness caused by listeria monocytogenes are usually treated with anti-biotics. 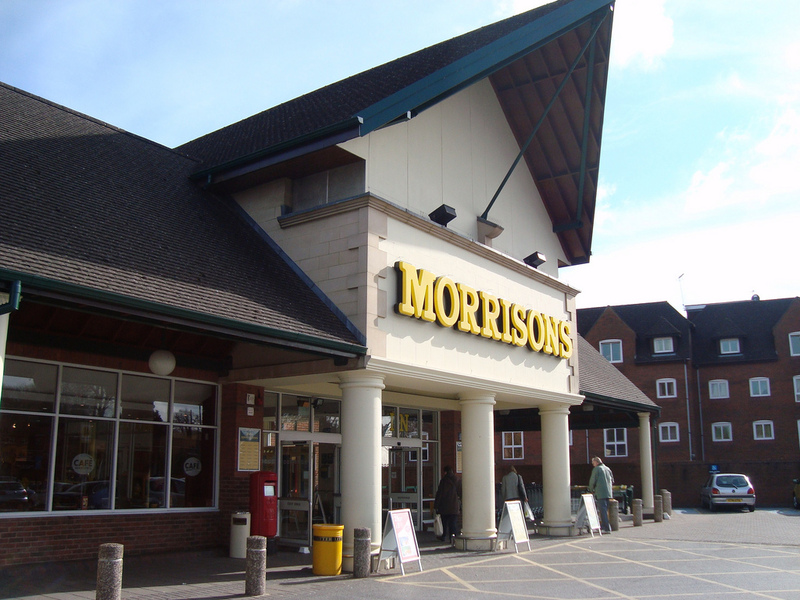 It’s reported by Metro that no other Morrisons products have been affected.